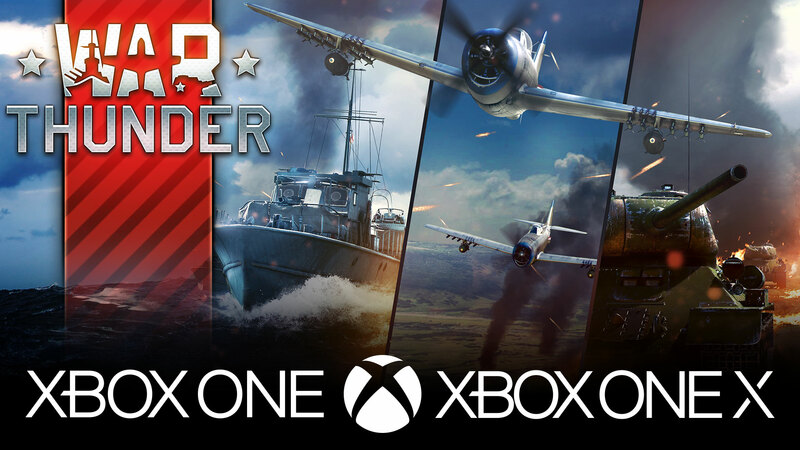 We are pleased to announce that we have begun working on a version of War Thunder specifically for the excellent Xbox console, and we plan on launching it on the Xbox One and Xbox One X. It’s time for everyone’s favourite game to come to the brand new console in stunning 4K resolution! More details about the War Thunder version for the new platform and the date of release will be announced in a separate publication - be sure to follow the news and our social media! Xbox Players, here we come! We all know you had your challenges with Microsoft, and this is absolutely great news for Gaijin, Congratulations. Cross play between PC and PS4 as well as PC and XBOX One? Maybe if hopeful, PS4 and XBOX can cooperate and have all three crossplay. Does this also mean War Thunder will become available integrated through the Windows Store as well as the Xbox market place? We cannot say anything yet. Follow our news, soon™ we will reveal more info! Stona_WT, Eeeeeh Stona xD Possibly one of the best admins on here! This is a disappointment wheres my five year sale been playing since 2013. Good to have you on board since 2013!